With Emily Urquhart, folklorist, journalist and chronic podcast-listener. Our newest club is like a book club, but for podcasts! Anyone can join - we welcome new listeners and die-hard podcast enthusiasts to this informal discussion group. 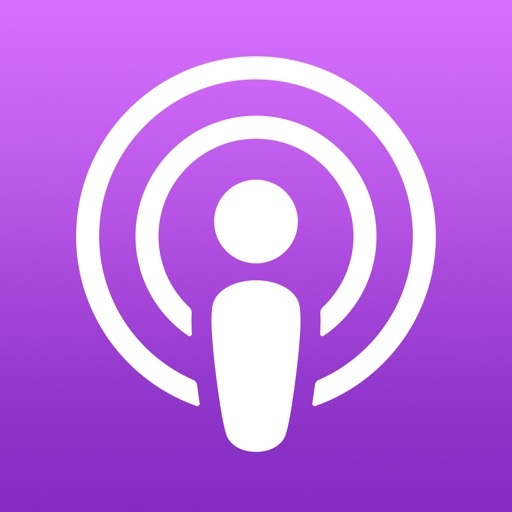 Every month the Podcast Club will meet and chat about the selected podcast(s). This month Phoebe Judge, host of Criminal and This is Love, picks our episode playlist, via CBC’s Podcast Playlist.